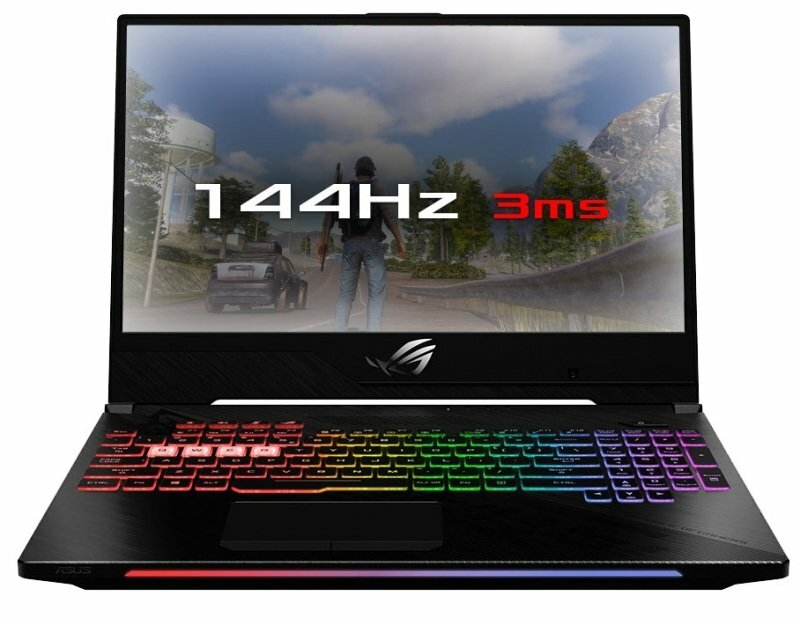 Enjoy impressive response and immersive play from this ASUS ROG Strix II SCAR gaming laptop. A combined 1TB hard drive and 256GB solid-state drive deliver enough room to store your favourite titles alongside reliable support and quick start-ups. The 16GB of RAM keeps up with multitasking across multiple open tabs, letting you invite more players to the game as you compete. NVIDIA GeForce RTX 2070 graphics offer instantaneous response and minimal lagging, meaning you don't miss the beginning of the battle or run behind the pack. Customize your colours with a backlit RGB keyboard. This ASUS ROG Strix II SCAR gaming laptop boasts a HyperCool thermal system to keep your computer cool even in the heat of all the action.